Our offices are now closed in observance of Good Friday and Easter... We will reopen Monday, at 8:30 AM. 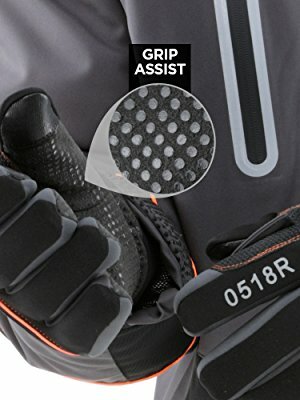 You have maximum warmth and control with these grip gloves featuringPerformance-Flex for flexibility and even touchscreen capabilities on the thumb and forefinger. Grip Assist dots help you make sure nothing slips through the cracks. 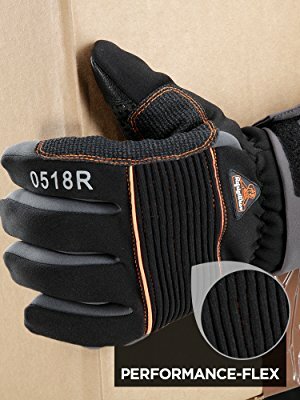 The PolarForce Gloves are perfect for working in extreme temperatures. Dig a ditch. Manage inventory. Unload a shipment. Mend the fence. Whatever items your to-do list has, you can check them off with thePolarForce™ Collection. The PolarForce gloves feature 200g of Thinsulate insulation – the most in any glove on the market. 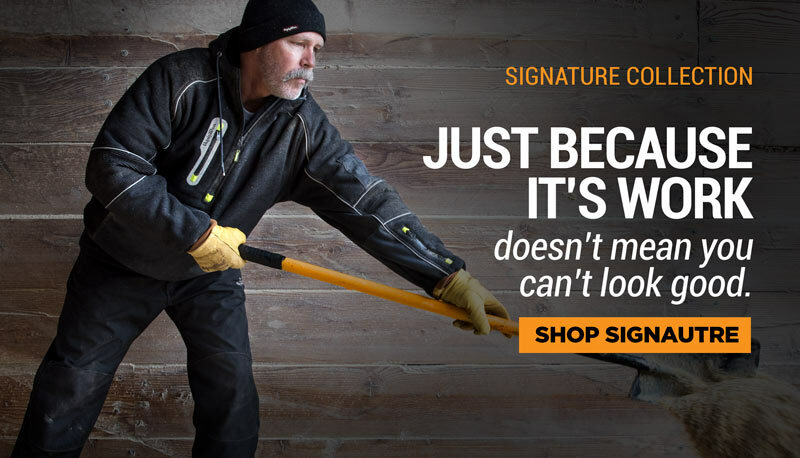 Combined with foam insulation and a tricot lining, it adds up to protection down to -30°F. 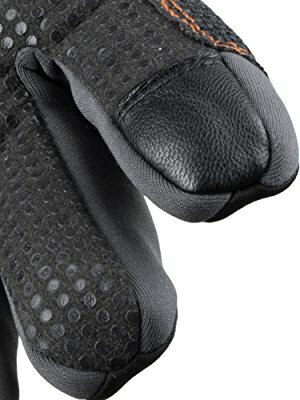 The pre-curved, ergonomic fit means you have less hand fatigue from fighting against stiff, ill-fitting gloves. 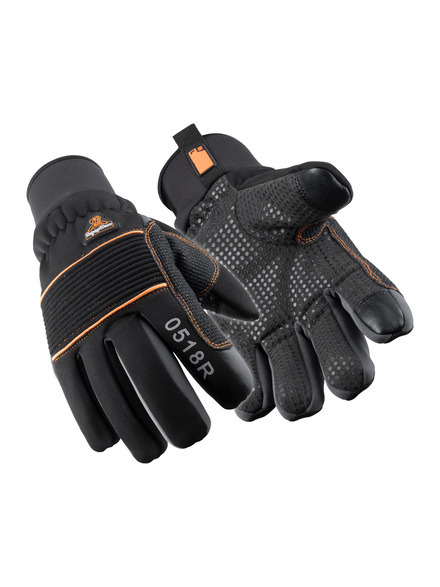 The Kevlar-reinforced thumb crotch and stretch polyester outershell with synthetic leather palm make these gloves durable – ready to tackle any job. 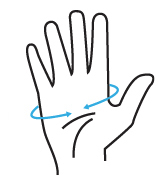 The pinched fingertips reduce bulk for better fit and performance. Performance-Flex, RefrigiWear’s unique flexibility system, keeps your performance and productivity high. Often with gloves designed to protect in extreme subzero temperatures you end up with bulk that hinders movement, and therefore performance. Performance-Flex expands and remains flexible as you move, so the gloves move with you no matter the job or activity you are tackling. Performance-Flex is located at a key mobility point – over the knuckles – to make sure you can accomplish what you need to and still stay protected. No more removing gloves to get the best grip – Grip Assist on the palms and fingers helps you get the job done. The silicone dot pattern is designed to help you get a better grip on items you have to carry or move. 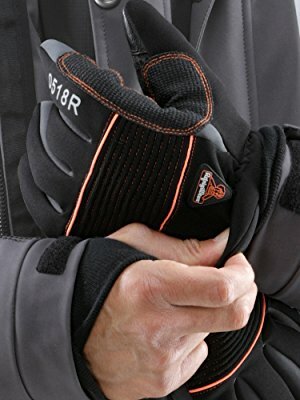 Often with softshell gloves grip is harder because the materials make objects slide easily. RefrigiWear’s Grip Assist system eliminates that obstacle so you can stay protected and get the job done.